You name it we have got it! 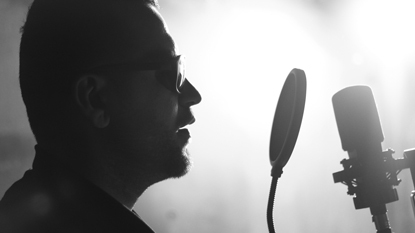 Discover amazing voice artists for your project. MAN Marketing has exclusive voice talent for TV & radio commercials, broadcasts, promos and all types of media. Hiring professional voice talent is a smart choice for your business. A professional voice talent can make consumers feel happiness, compassion or excitement. The voice sets the mood of the audio/video and adds a human touch. Professional voice actors know how to add the perfect highs-and-lows, pauses and flow to the message, so they’ll always lead emotions the right way. Dull or monotone voices will not represent your brand properly; they tend to push the consumer away instead of growing confidence and identification within them. Our professional voice talent adds a strong personality and makes your radio or TV commercial stand out every time. Doug is our in-house male voice talent.